PRIVATE JETS, PAYMENT AND OPTIONS. Take advantage of discounts which range from 4-6% when you pay via Bank Wire Transaction. If you select to use a credit card for your payment, the financial group may require an upcharge which ranges from 3.5 to 5% for the use of this payment process. Cryptocurrencies are just getting started, Vegas Express has a unique process which allows you to select your own preferred type of aircraft when your search for schedules and priding. 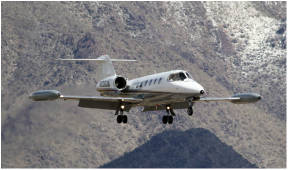 Vegas Express only is your premier source for Private Jet Charters and quotes. 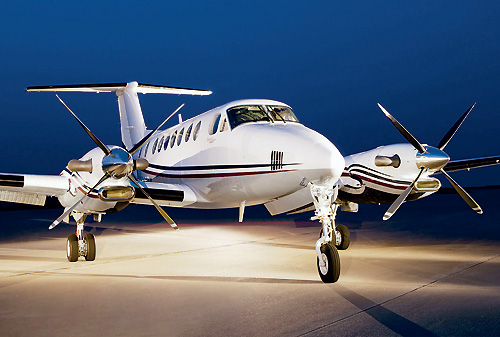 All quotes are based on “On Demand Charters”, you only pay for the charter hours flown. 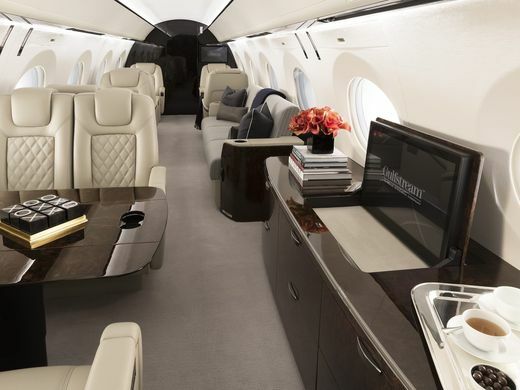 Vegas Express Jet will be offering new payment options including your ability to pay for your charter with “BITCOIN”- however we will introduce options which reduce the upcharges collected by credit card firms which range for 3.5 to 5%. A BITCOIN payment transaction will provide you with Big Savings. Transaction costs may be reduced by up to 60%. The details will be forthcoming soon! 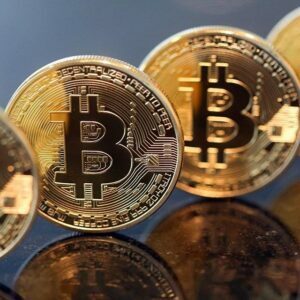 That’s why the Bitcoin payment process will be your best option–when available– hopefully by Mid Summer 2018. Since the value of BITCOIN prices and values fluctuate we need to provide you with the benefits of higher values at the time you make your payment—transaction processing may take from hours to days. The Variance is due to the ability of the system to handle a Bank Payment to the account of the Private Jet Operator. No need to worry, Vegas Express will handle this process in a secure manner which minimizes your risks. At the same time you will be able to understand your options, benefits and risks–if any. Many of our valued travelers are making investments in Cryptocurrencies, we will be here to assist and update you on options and payment processing. Prices and costs are fully detailed for Charter Hours, Handling- Landing fees, Upcharges for fuel and Federal Taxes of 7.5% are yours to review. The price as quoted has no hidden fees –avoid surprises when you pay and reserve. Your charter agreement includes the aircraft details, name of the operator and the tail number of your Jet! Final “Trip Tickets” issued by the operator includes the names of your Captain and First Officer. Compare the benefits, you will be able to compare several aircraft options. Take advantage of the services provided by over 50 Alliance partners serving over 4,000 US Airports. Ask us for a quote, or call our Airport desk at P.702-336-7345. No request is too small.